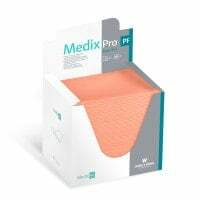 Veterinary paper products represent an hygienic alternative to textiles that are used in veterinary medicine and are among the most important consumables used in veterinary clinics and practices. Discover high-quality paper products for your requirements. 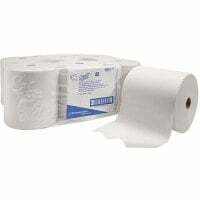 Order toilet paper, cleansing and paper towels for use in veterinary clinics and practices, here! 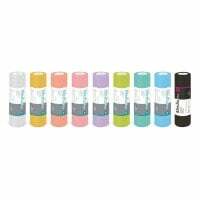 Colour, layer thickness, manufacturer, shape: choose the paper towels to suit your needs and be amazed by our low prices! This category offers underlays for animals on operating tables, in quarantine cages or in pet carriers. Available in many sizes, colours and materials at great prices! The use of veterinary paper products allows for time-saving work, as there are no elaborate cleaning and disinfection processes for textiles, and it also prevents transmission of pathogenic microorganisms between animals and people. 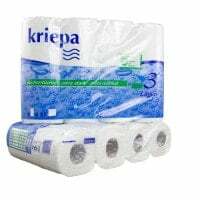 The highly absorbent and qualitatively, high-quality paper towels and multipurpose towels guarantee hygienic hand drying and reliable liquid and secretion absorption. 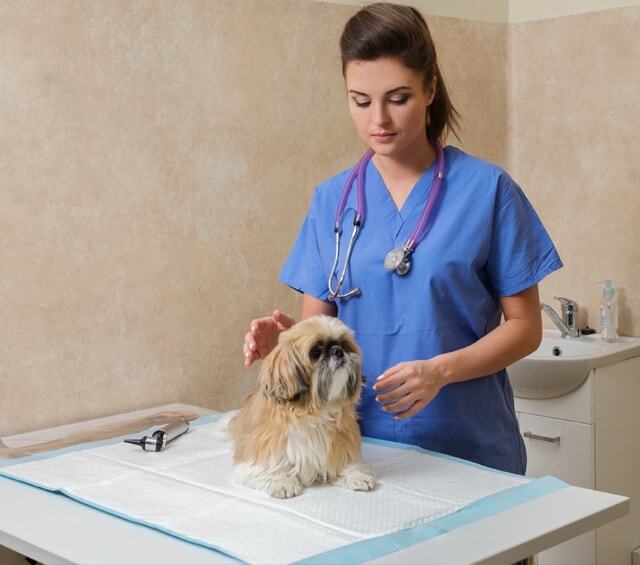 Multipurpose towels like hand towels, toilet paper, cellulose and cosmetic tissues also find applications in veterinary medicine. 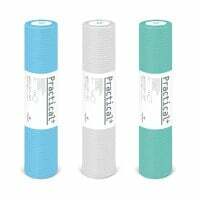 These provide hygienic and gentle drying of the skin and can be used with disinfectants for cleaning and disinfecting surfaces. Cellulose products are used as an alternative to cat litter, due to their high absorbency, and do not stick to the sensitive paws of animals. 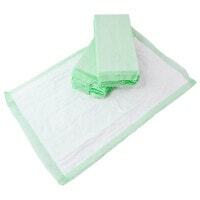 In our online shop, you will find multipurpose towels for diverse applications in veterinary medicine. 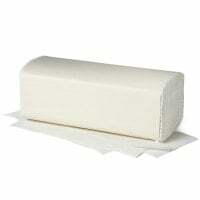 Paper towels are practical and prevent transmission of pathogens, unlike common textile hand towels. 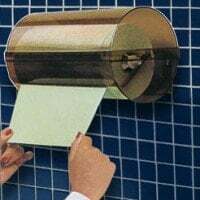 They can be stored in a space-saving, orderly and accessibly manner using paper towel dispensers, which are easy to place in all areas of your practice or clinic. 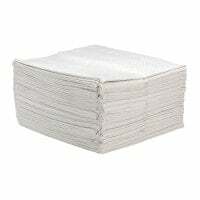 In this category, you will find 1-ply and 2-ply disposable paper towels for hygienically drying hands. 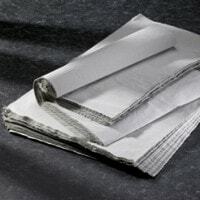 Veterinary paper products like paper towels, cellulose towels, hand towels or paper underlays for treatment tables or cages can be found in our online shop. Do you have questions about the paper products in our assortment or are you looking for a specific article? Our customer service can be reached for advice by email, chat or telephone.